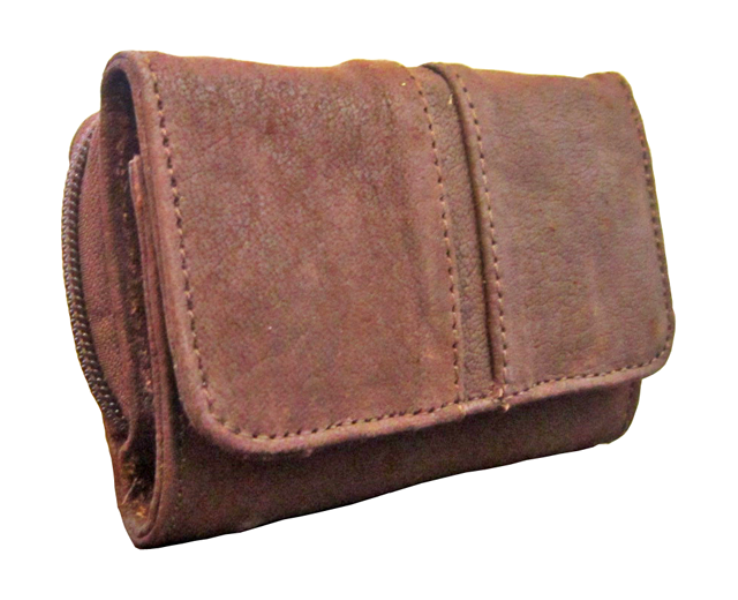 Handmade by our skilled craftsmen in our studio in Zimbabwe our purses can be customised to the leather and colour of your choice. 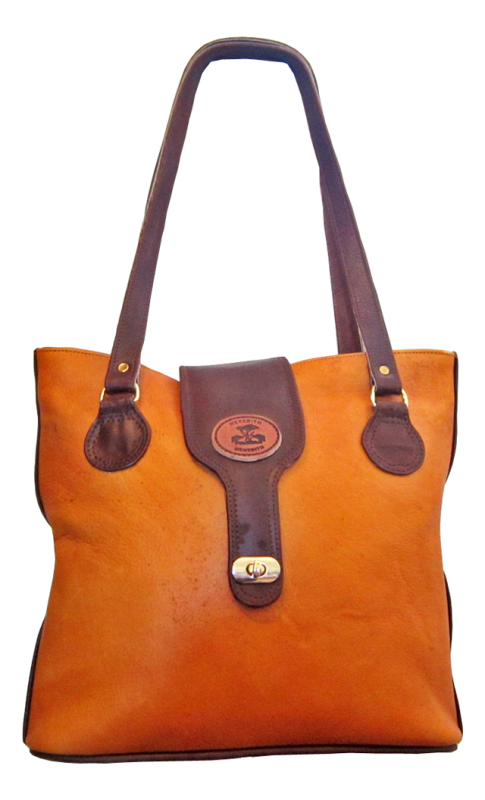 Handmade by our skilled craftsmen in our studio in Zimbabwe, this classic handbag features a main compartment with inner pocket, secure top zip closure and additional strap with a brass twisting fastener. 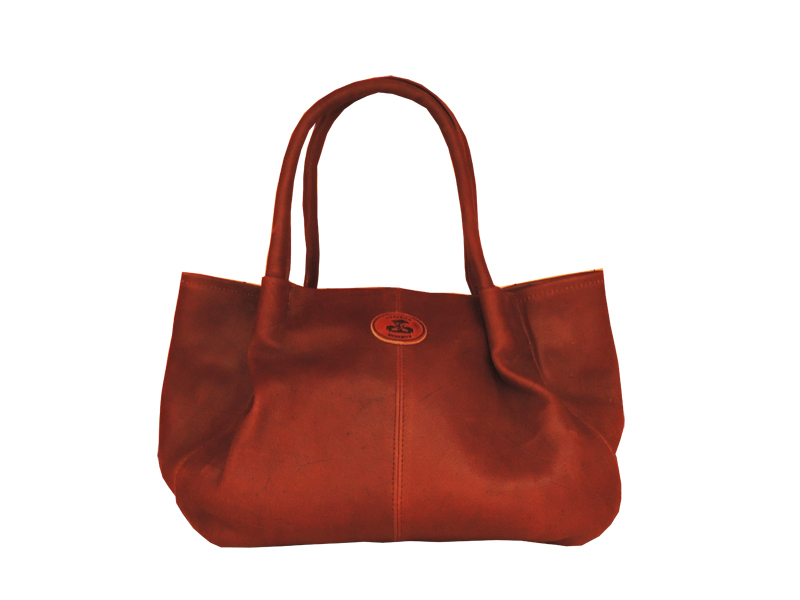 Simple but stylish, the fully lined Meredith and Meredith Tote Bag has been designed to wear on the shoulder and can be customised to the leather and colour of your choice. 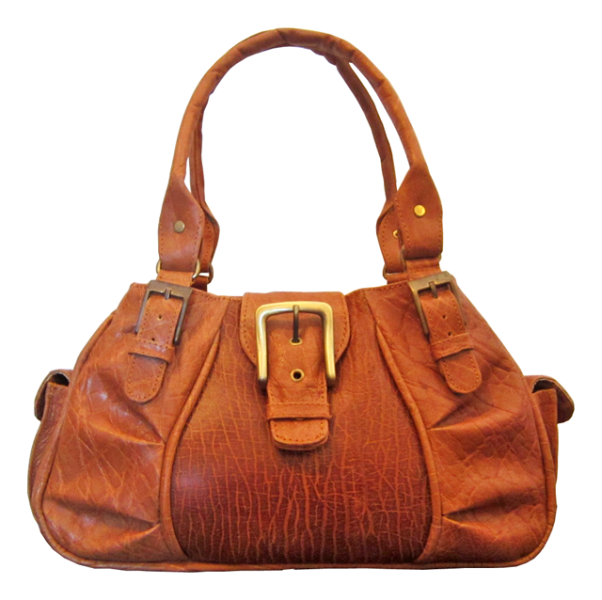 Handmade and individually crafted in Zimbabwe, this zip topped, elegant handbag is available in a wide range of leather and colour options. 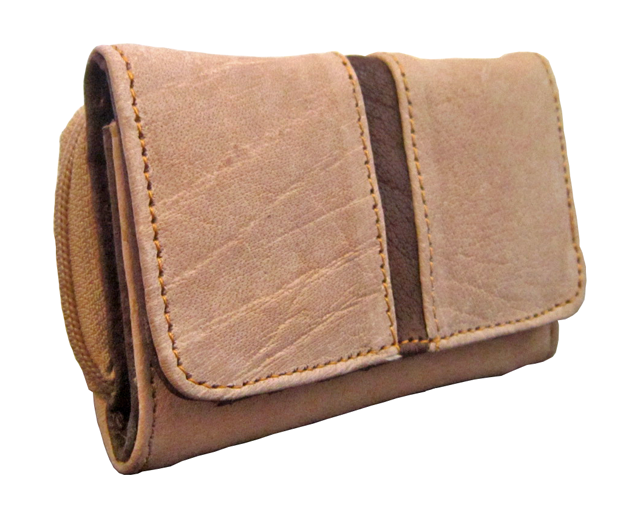 Featuring a main compartment with two additional compartments front and back, two side pouch-pockets and short-shoulder straps . The Meredith and Meredith Matopos Bag is fully lined with an additional top buckle strap for added security and can be customised to the leather and colour of your choice. 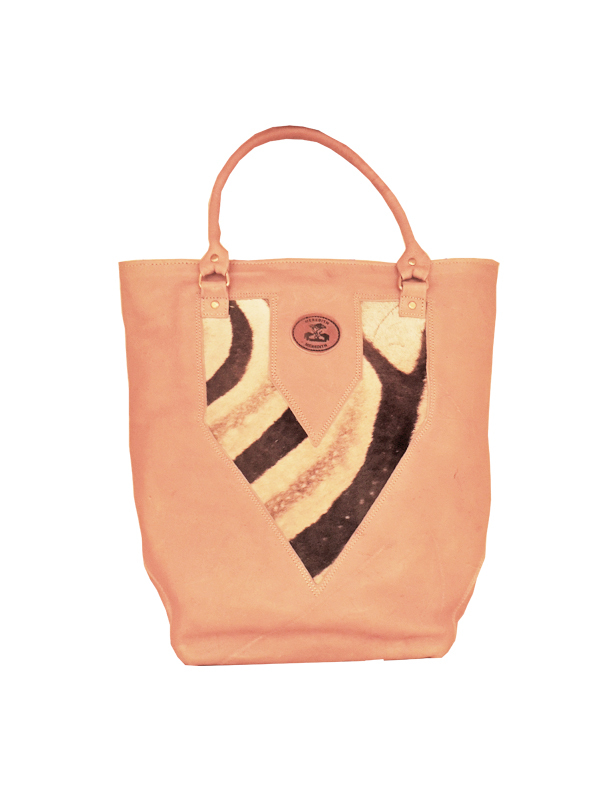 Inspired by Khami Ruins, the Meredith and Meredith Khami bag is the perfect choice for a day out. Simple but spacious, the Khami bag is fully lined with a zip fastening. benefiting from three internal pockets and two short, padded shoulder straps – this bag is proving to be very popular as a practical but attractive everyday accessory. 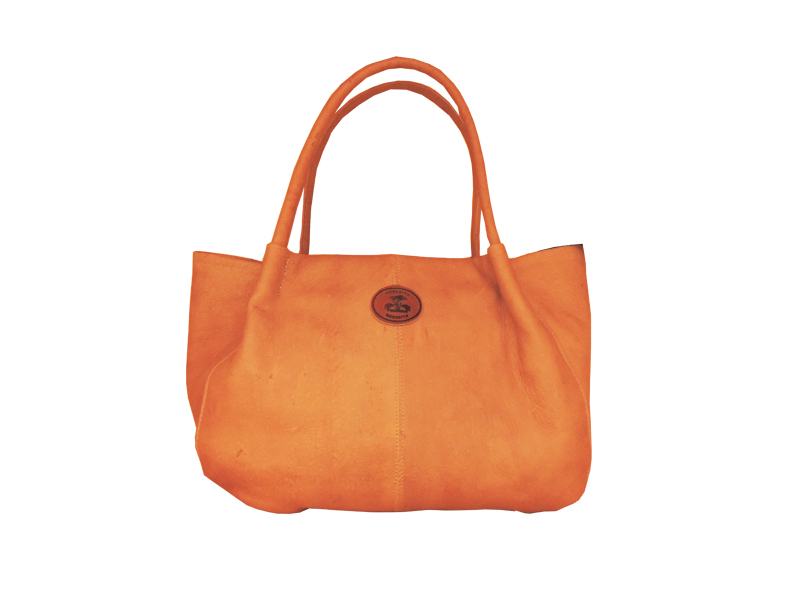 Handmade by our skilled craftsman in Zimbabwe and using the finest leather, this bag can be customised to the colour of your choice. 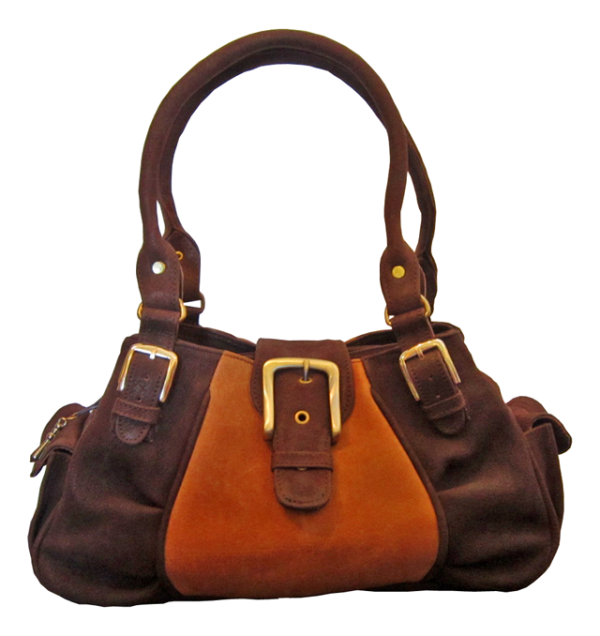 One of our latest designs, the Zanzi handbag is stylish, modern and chic. 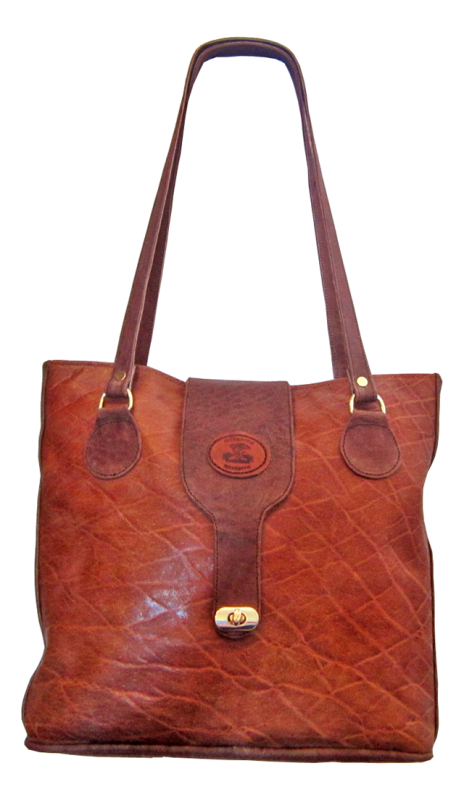 This deep tote-style handbag is perfect for a city shopping trip or an elegant way to carry a laptop to work. 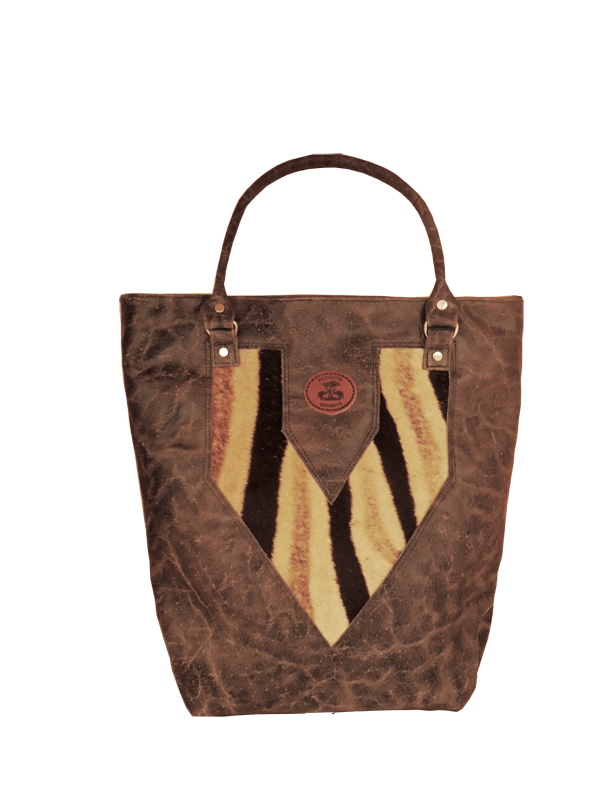 Featuring a beautiful zebra hide design on both sides, the Zanzi bag has two internal pockets and two short shoulder straps. 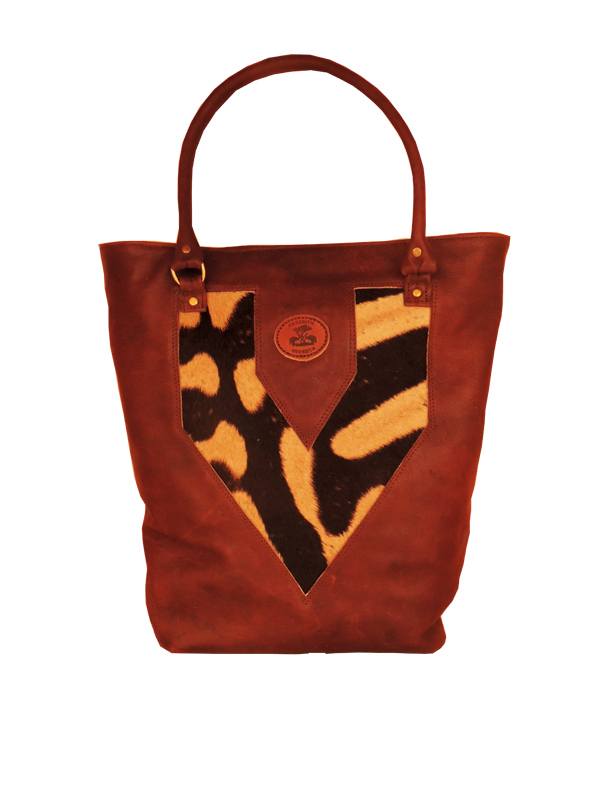 Handmade in Zimbabwe this bag is fully lined and can be customised to the leather and colour of your choice. The Shashe is named after a mighty river which acts as a tributary for the Limpopo River found on the borders of Zimbabwe. This is a stunning spacious bag offering a single zipped pocket on the inside whilst closing the main compartment with a beautiful clasp on the outside to keep your contents safe. 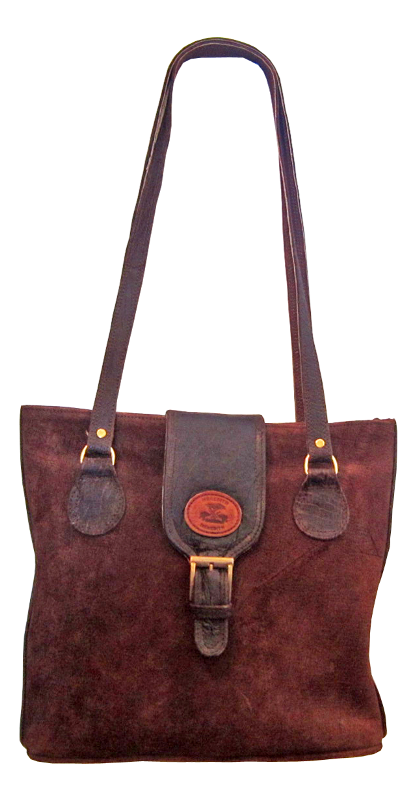 It has two handles and comes with an adjustable shoulder strap. 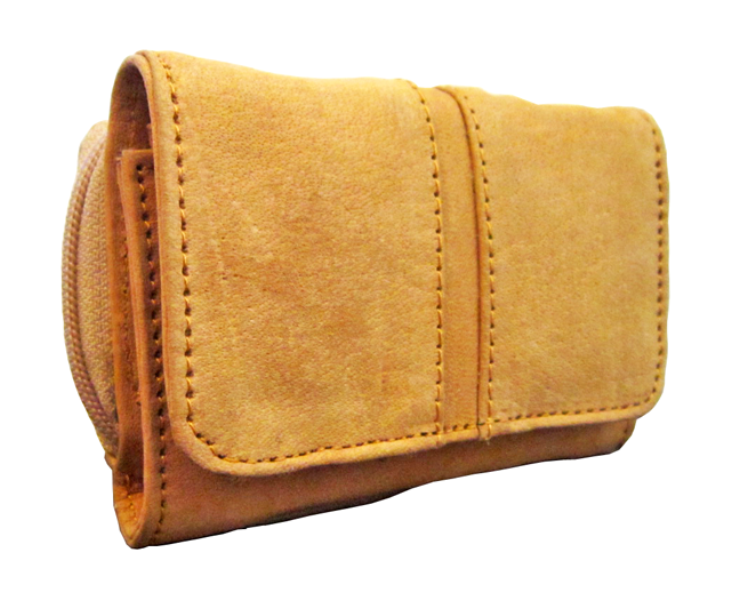 This handbag comes in a small or large size and can be custom made with the type of leather and colour of your choice. 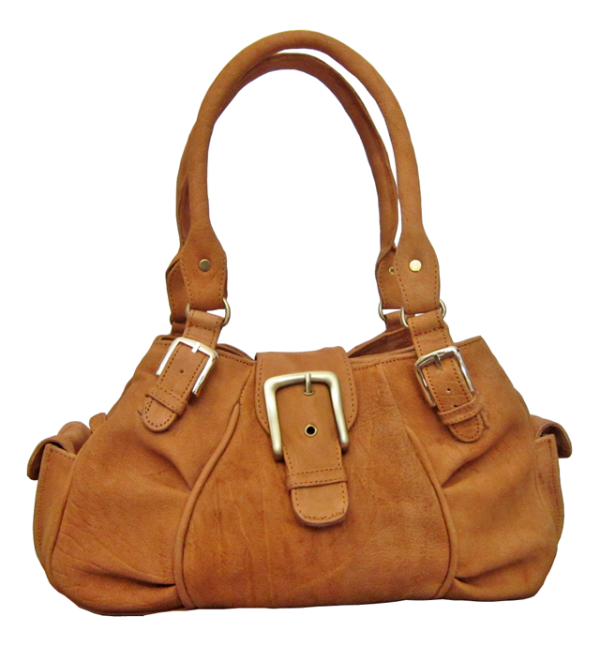 The design of the larger bag allows the shoulder strap to be removed completed if preferred. 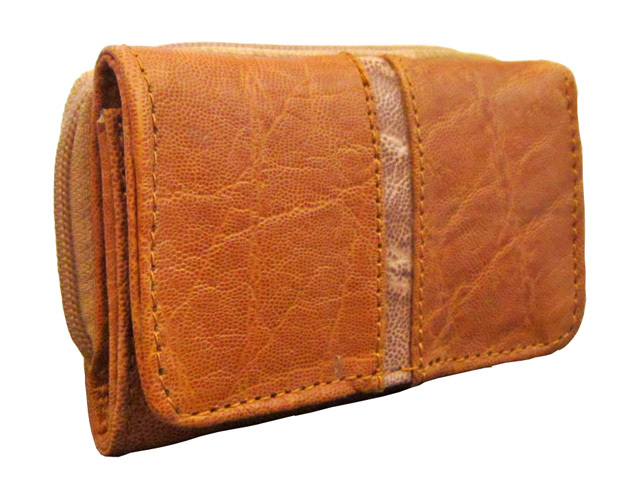 It is handmade in Zimbabwe and is a great addition to any handbag collection, especially useful for those weekend trips across the border where the Shashe runs into the Limpopo.